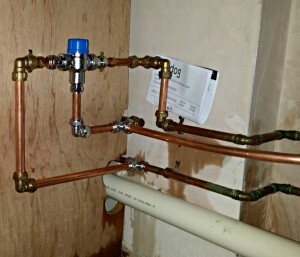 The blending hot and cold water in a controlled manner is undertaken by the installation of Thermostatic Mixer Valves (TMV’s) which are widely used in Schools, Care Homes, and Healthcare Facilities where there is a potential risk of scalding. 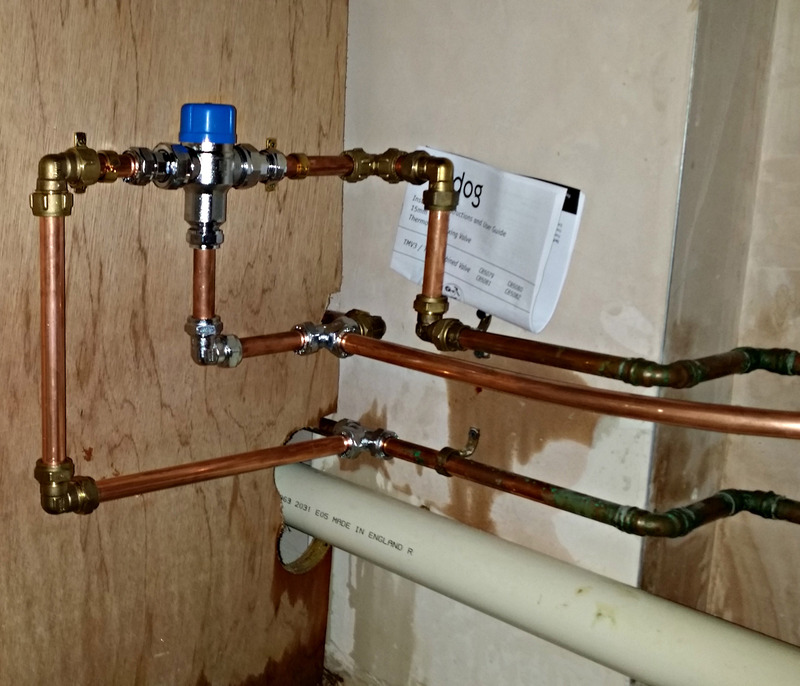 Not only do we assess and fit the appropriate TMV, our engineers undertake a thorough on site test to ensure the valves work as they should – this includes Fail Safe tests and fitting strainers. When working within Healthcare environments we always ensure that the TMV’s fitted meet the required NHS D08 standard of engineering.